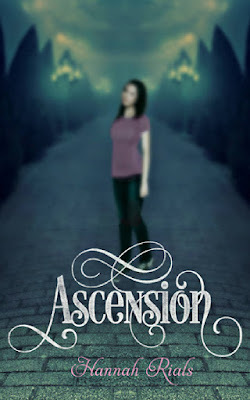 YA Bound Book Tours: Blog Tour Kick-Off: Clandestine (Ascension #2) by Hannah Rials! 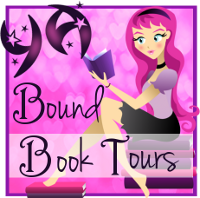 Blog Tour Kick-Off: Clandestine (Ascension #2) by Hannah Rials! 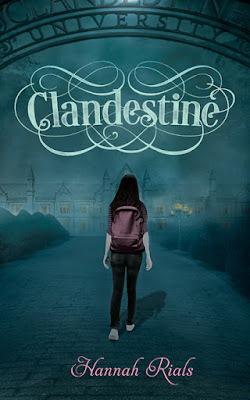 YA Bound Book Tours is organizing a Blog Tour for: Clandestine (Ascension #2) by Hannah Rials. This tour will run from July 18th to 27th. Check out the tour schedule below. 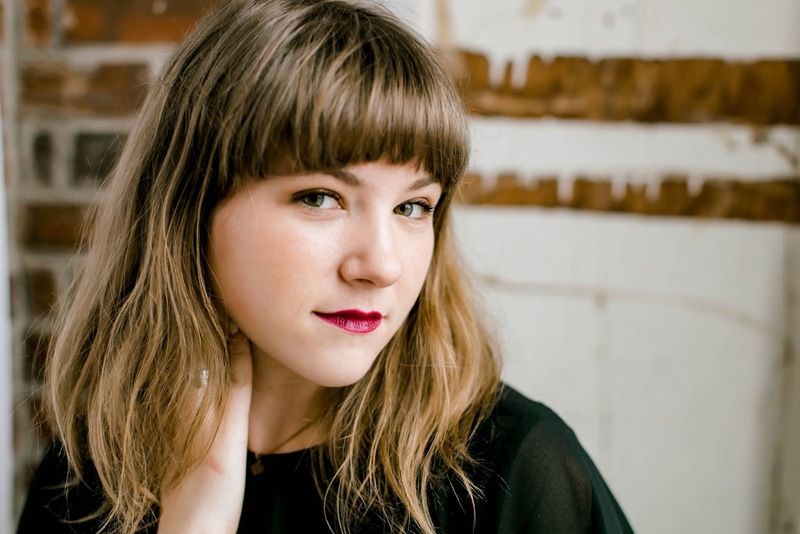 As Maryville native and a senior in college at University of Tennessee at Chattanooga, Hannah Rials began writing her first novel, Ascension, at age twelve. Her first YA novel Ascension is a modern day teenage romance filled with "double-blooded" vampires and revengeseeking witches. 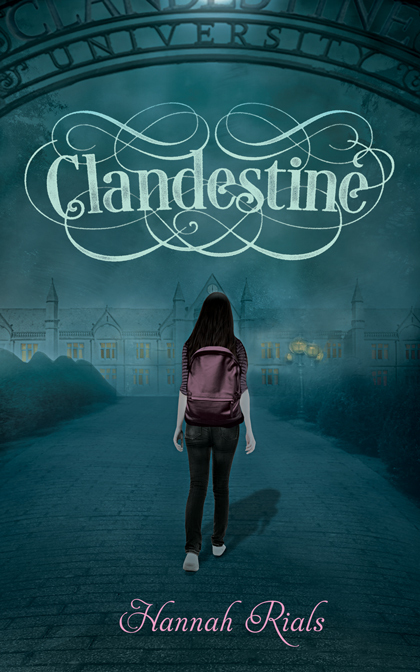 Published by Aletha Press of Maryville, TN is the second book in the trilogy, Clandestine, was written and editing while she was a full-time college student. After graduating from University of Tennessee at Chattanooga with a BA in Creative Writing, she will be attending college at Bath Spa University’s MA (England): Creative Writing for Young People; a yearlong master’s degree. Cover Reveal: Valiant by Merrie Destafano! Book Blitz Sign Up: Not for Me by Kat de Falla! Cover Reveal: Seventh Born by Monica Sanz!